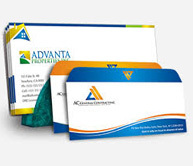 Business cards are an essential marketing tool for all types of businesses. 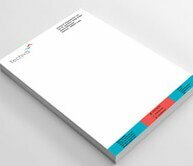 Not only they can help you inform clients about yourself and your company, but they can also help you define your brand and identity. 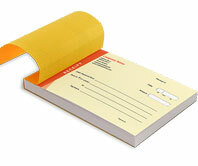 Having them is also a mark of your professionalism and credibility. 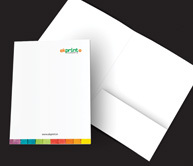 Ekprint provides a wide range of options to help you find the best card for your needs. 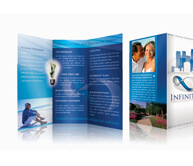 You can choose from a variety of templates from professional graphic designers, according to your industry type, and personalize them to suit your requirements. 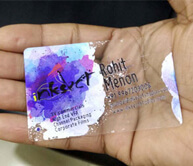 We even offer rounded corner business cards, that are a creative and innovative way to make an introduction.